This week on the podcast, we give the lowdown on Cloud Volumes ONTAP. What are they? Who’s using them? What are the use cases? 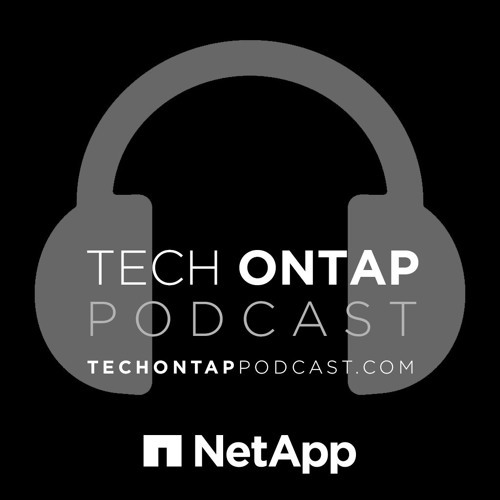 Join us as we invite the NetApp Manager of Cloud Solutions Architecture, Jens Dickmeis and NetApp Cloud Solutions Architect Akash Gupta to talk all about ONTAP in the cloud.